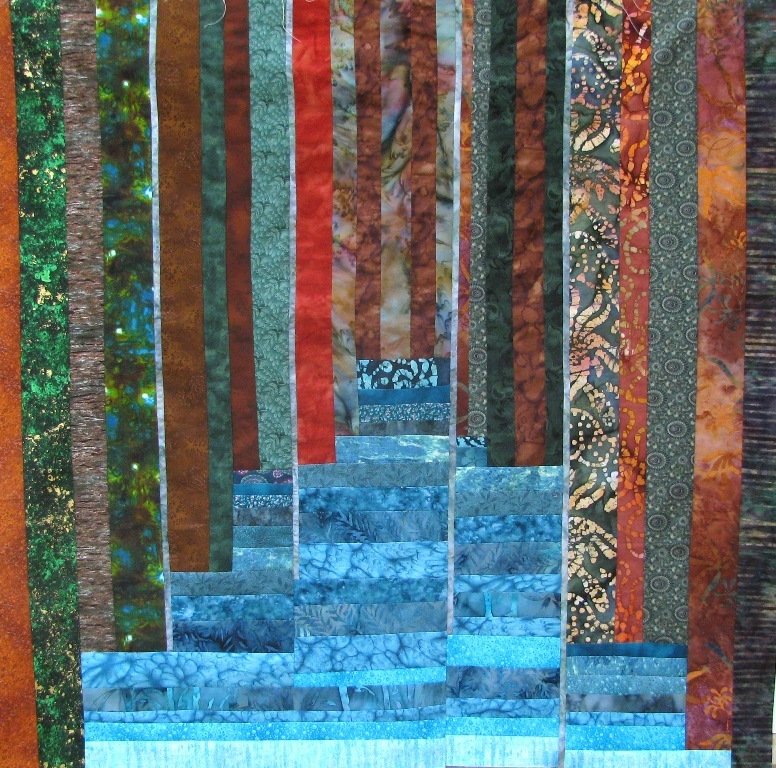 I was looking at this stunning wall hanging and felt it could be some inspiration for a new project for me and would be easy enough, since I have only begun quilting. Then I saw the location description “Jordan River” and explored your site even more thoroughly and saw your beautiful Challah cover and a little of your bio. 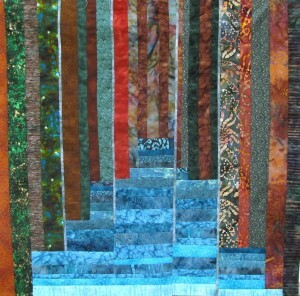 It is exciting to see quilters from Israel, bringing in Jewish themes to what I have long though is a beautiful craft. It is even more exciting to see someone from Beit Shemesh, since my son lives near Migdal Hamayim in Beit Shemesh. Beautiful town, beautiful country. I have subscribed to your RSS feed and will be interested in seeing other projects of yours.